Burglary – Where Will It Sit In Police Priorities? It’s not hidden knowledge that the police are stretched to breaking point, and it’s once again in the news that policing of burglary will suffer as a result. Sarah Thornton, the head of the National Police Chiefs’ Council, revealed on BBC’s Victoria Derbyshire that burglary might have to be moved away from policing priorities, and that there had to be a “conversation with the public” regarding where resources would be focused. 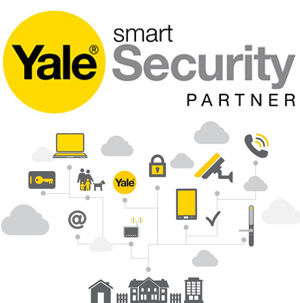 The idea of home security is one that can seem slightly isolating. The connotations are of defensiveness, of thinking solely about yourself and your family, and treating others with suspicion. Yet this doesn’t have to be the case at all. Actually, teaming up with members of your community might make you all safer. Is your commercial property secure enough? 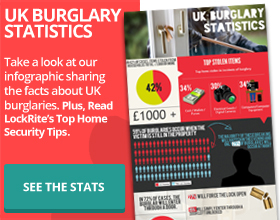 The Office for National Statistics reported that the number of non-domestic burglaries are higher than domestic (231,190 to 211,994 in Apr. 2013 to Mar. 2014), so it’s worth looking at your security. Now is the time, with burglaries a greater threat during the Winter and, with the Christmas lead-in, likely rising for commercial properties. 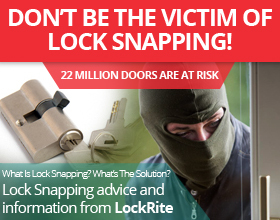 Read our tips on how you can protect yours. What’s The Modern Automated Home? Home automation is thriving. Several systems have found their way onto the market and more are expected to pop up any time soon, and no wonder. These systems allow the user to control their home remotely, which improves the chance of deterring – or at the very least, later convicting – a burglar. Here’s a bit about some of the features that these systems have.